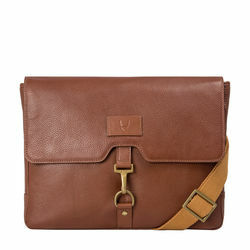 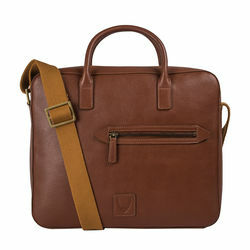 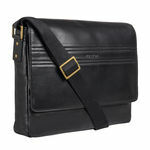 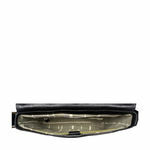 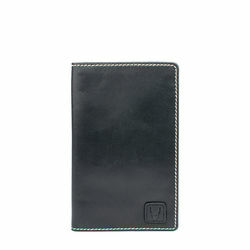 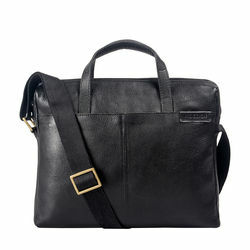 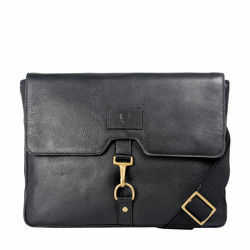 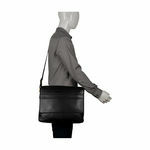 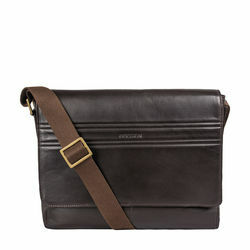 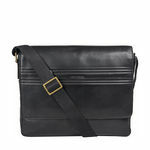 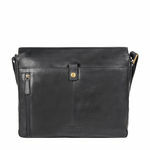 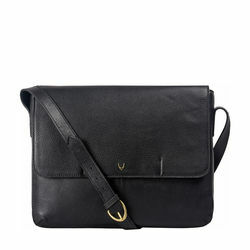 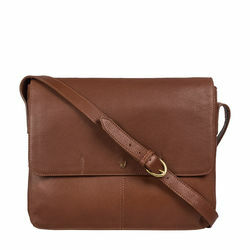 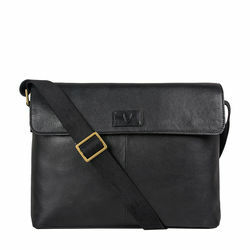 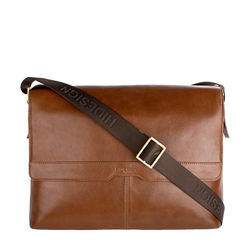 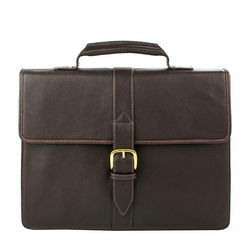 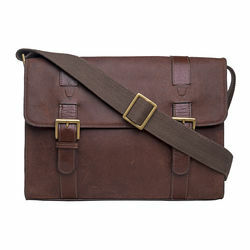 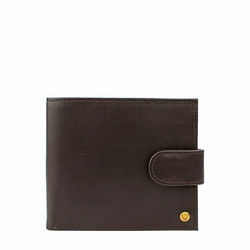 Classic and versatile understated design, perfect for work or play. 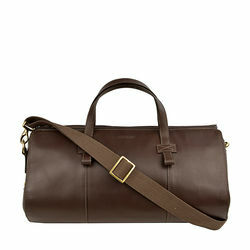 Made in natural grain, vegetable tanned leather from Hidesign PRODUCT DETAIL-Adjustable striped shoulder strap drop length approx. 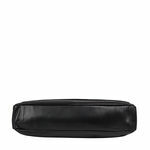 65 cms-One slip pocket at the front.-One main compartment.-Hidesign standard inside zipped and organizing pockets.-One padded laptop compartment with press button closure.-One back pocket with press button closure-Hidesign embossed branding patch at the back.